A very Happy new year to you all and a very big welcome to 2018; I know this is rather late; please forgive me but its better late than never. If this is your first time of visiting my blog, a very big welcome to our great family and if its not, here is a special greeting from me to you. I hope that our 2017 was great and I believe our 2018 shall be greater. 2017 was a year full of a lot of experiences for me, lessons and a lot of exploring. Just In case you missed any of my posts, here is a review of how my 2017 went. I started this year with spending 21 full days in a paramilitary camp in a remote village in Cross River state, Nigeria for my mandatory service to my dear country Nigeria, you can read all about my experience. 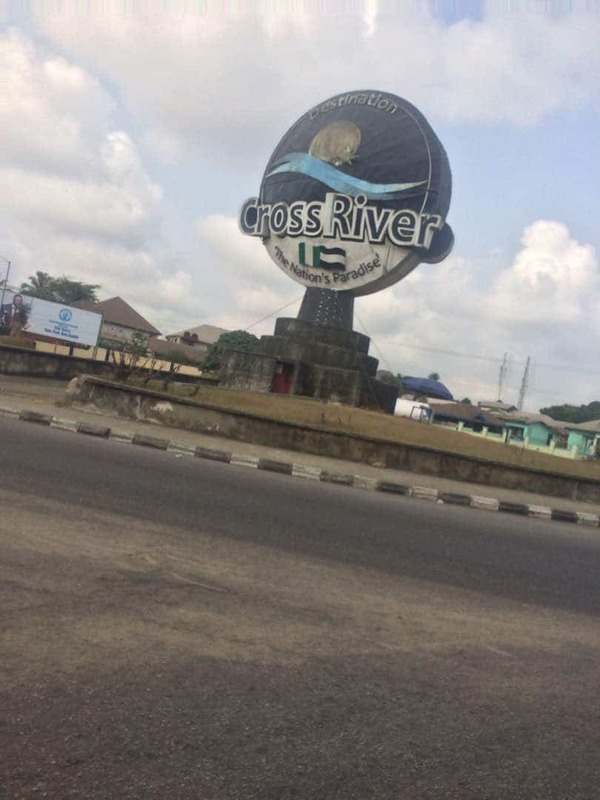 Thereafter, Calabar which is the capital of Cross river state became my home for 10 months and this was the beginning of my exploration of the year. As an Ajala that I am, I used my free time to check out new places in the city, try new delicacies which I wrote about here. I also did a flashback post for my journey to Ogun state where I partly lived for 4 years due to my university or that doesn’t it count? 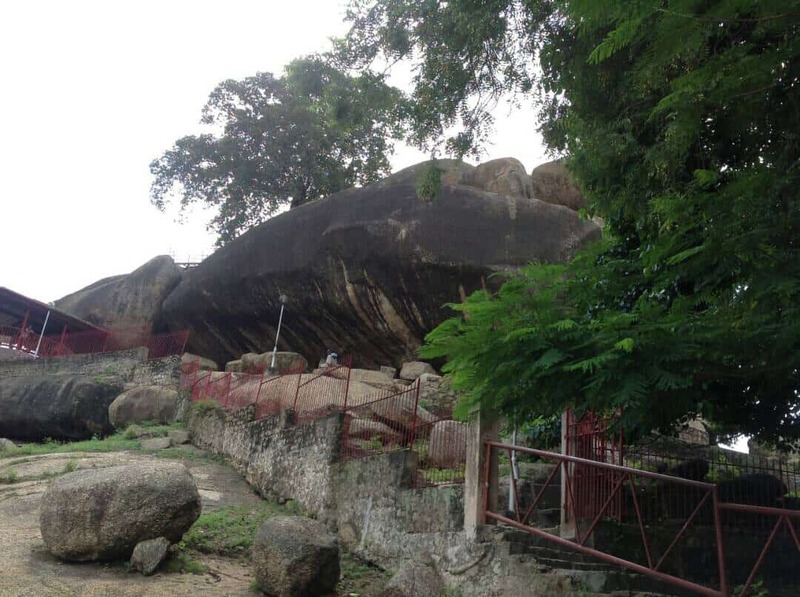 Anyway, I documented all about my journey to Ogun state here. 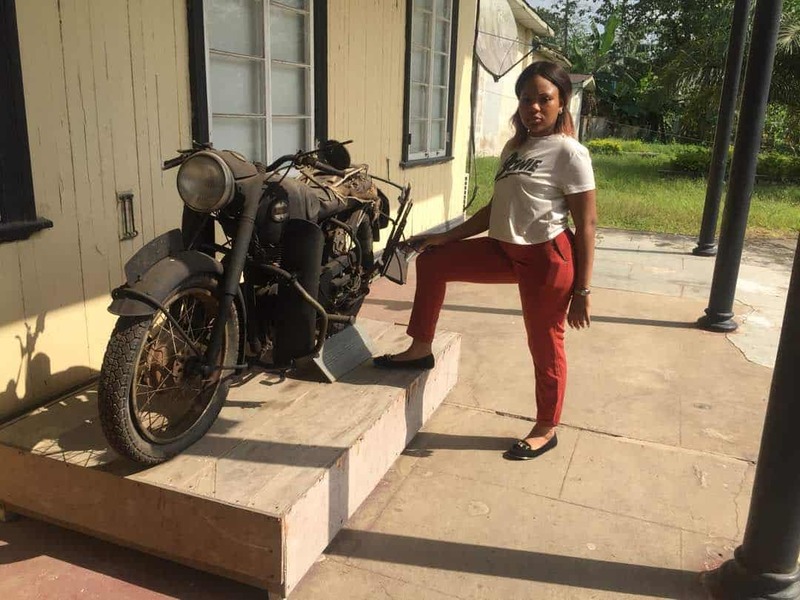 In June, I decided to try my skills on being a tour guide with my friends who visited Calabar for the first time and we visited the Slave History Museum which happens to be my second visit to a museum and it was such an enlightening experience. I guess I did a good job as a tour guide, as you can read the testimony by one of my guests. A few weeks after I spent 36 hours in the coal city (Enugu State) which was the longest and shortest trip I had planned in 2017. 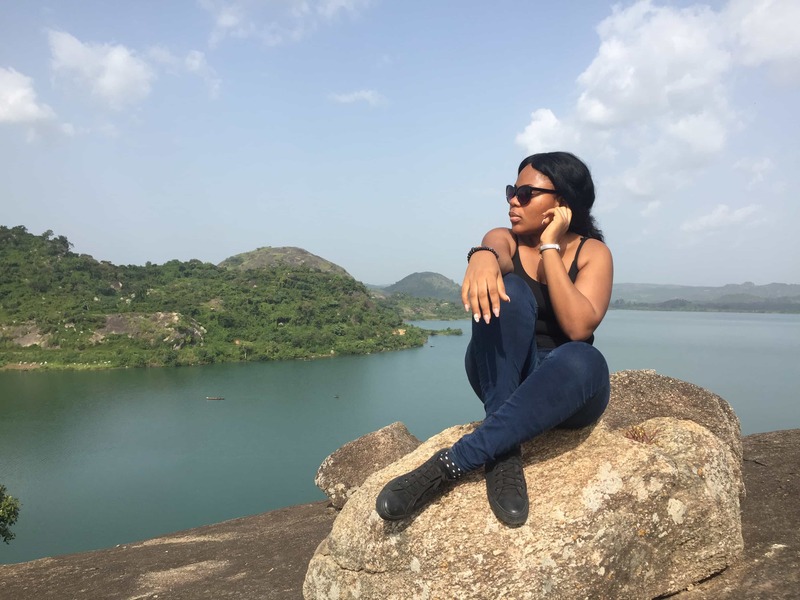 Moving on to August, I was in Calabar and didn’t travel anywhere but I shared my 10 essential tips for enjoying a road trip as well as Visa Free Countries with a Nigerian Passport which you can read here and here. 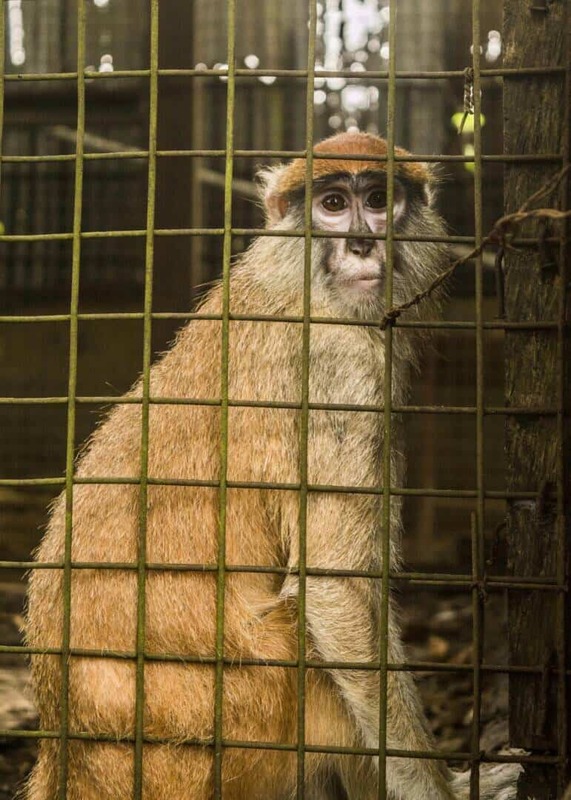 Still In August, I visited CERCOPAN which is the Centre for Education, Research and Conservation of Primates and Nature in Calabar and here I realized that monkeys are actually wild animals which made me feel like a rookie. For September, there was a Muslim celebration which meant holiday and I was so excited especially since that same weekend there was a world cup qualifying match between Nigeria and Cameroon in Akwa Ibom State which was only 105 minutes from my Calabar home. I jumped on this holiday and it was such a great experience for me. 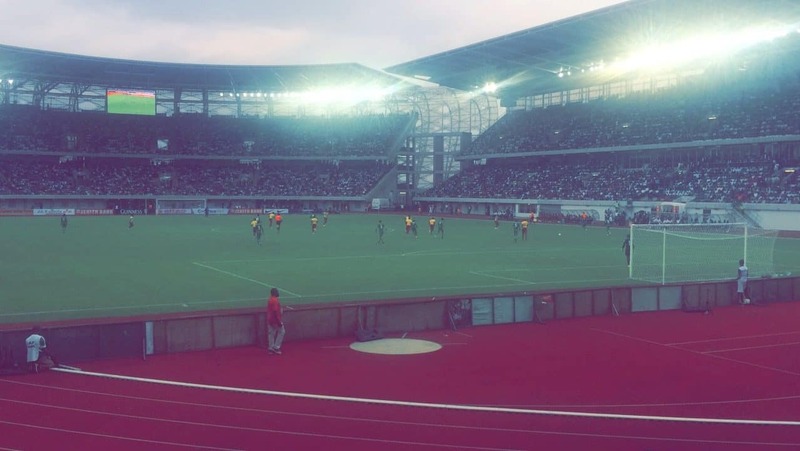 Godswill Akpabio Stadium, Akwa Ibom state, Nigeria. 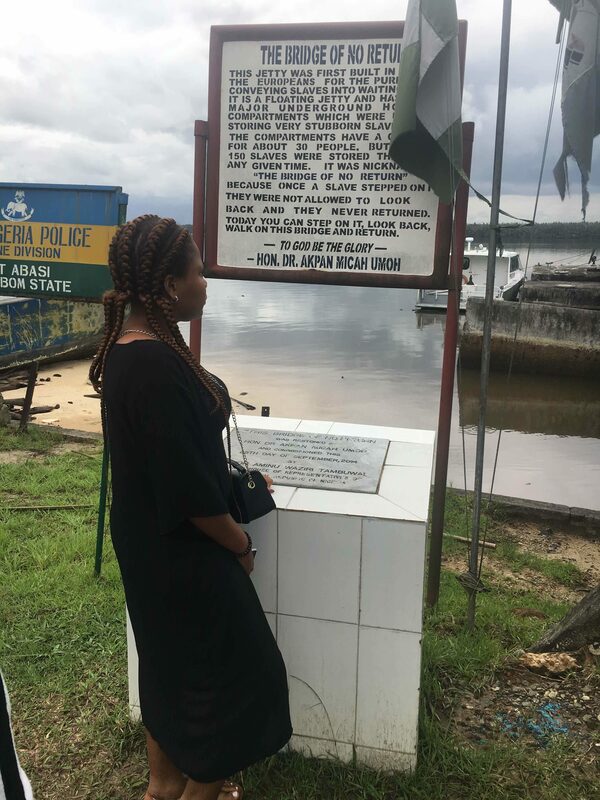 My holiday to Akwa Ibom was on a budget and I documented all about it here firstly and thereafter I went to Ikot Abasi still in Akwa Ibom which has the bridge of no return (you can return now though) which concluded my trip to Akwa Ibom here. All over the world on September 20th, 2017 was world tourism day 2017 which focused on sustainable tourism and I attended an event to commemorate the day in Calabar. In October I started a new series on the blog called the Spotlight where I get to have an interactive session with an amazing person and the first edition was done here which featured Amarachi Ekekwe of Travel with a Pen . 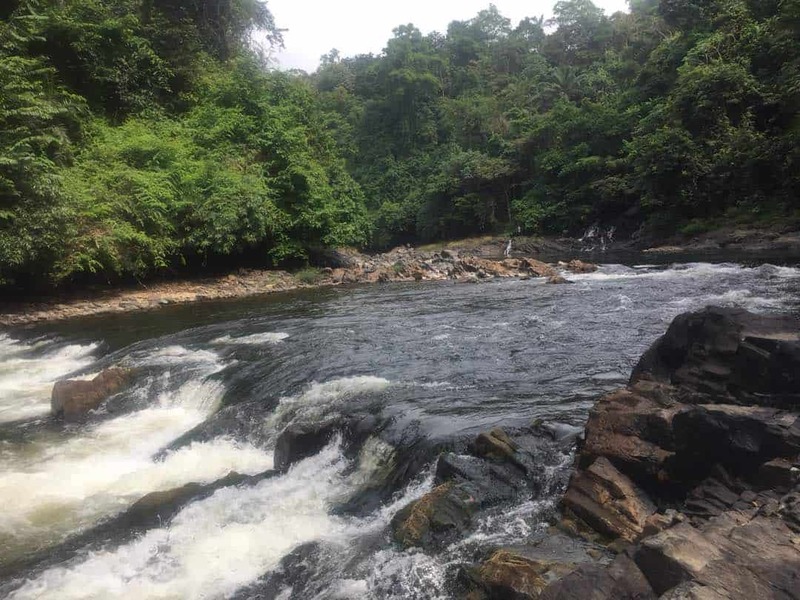 Towards the end of October, I allowed Cardio meet Adventure in the Federal Capital and I had a great experience hiking on the famous Usuma Dam . 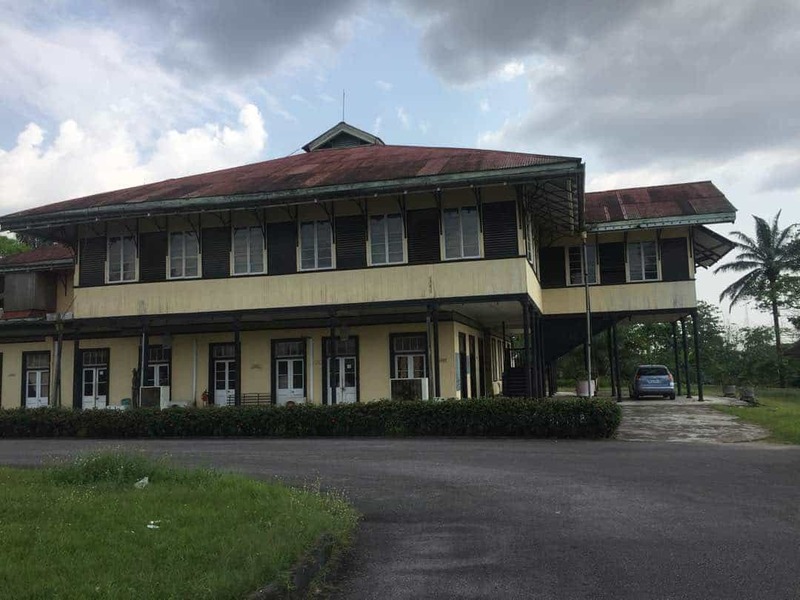 Work ended for the year for me in November, and while I waited on the Federal government to release me to the world, I decided to explore places in Calabar which I started by visiting Drill Ranch and the National Museum. 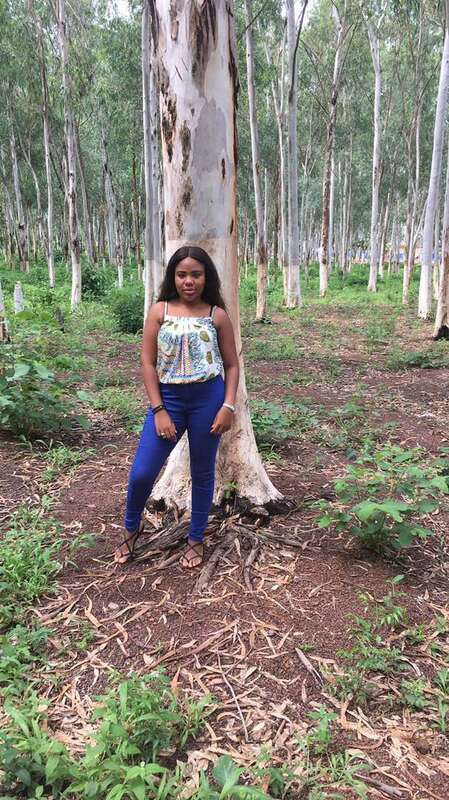 Thereafter, I became a tour guide again in the year with a couple of people and we visited Tinapa Business Resort and Marina Resort and I had my first ever monorail experience. To gradually wrap up the year, I joined my Office for its end of year’s picnic to Kwa Falls which was my very visit time of visiting a Waterfalls. You can tell that my year was full of new experiences by now. The latter part of my December holiday was spent at the Calabar Carnival and Festivals are otherwise known as Africa’s Biggest Street Party. I planned to blog all about after the event but unfortunately, my phone wiped and I lost all my pictures and videos from the carnival. It still hurts me but maybe if I get some good pictures I might blog about it, do let me know if you would like for me to do so. Thank you once again to everyone who read my blog posts in 2017 and left comments and suggestions, to those who proof read my posts before they come out, those who reached out when I wasn’t sharing anything and to you reading this post till this time, I appreciate you all. I look forward to many more in 2018. Feel free to also share with me your goals for the year be it travel or not. I am also still open to collaborations, partnerships, suggestions, observations, sponsorships and lots more! Much Love from Me to you!! We(quadrev limited) are lover of your work. They are very informative, educative and explorative. We love how your are exploring Nigeria and perhaps other part of Africa, telling the positive stories of our dear continent. Very soon you will get featured in CNN INSIDE AFRICA. I sincerely appreciate this sooo much!!! . Thank you very much and Amen to be featured in CNN INSIDE AFRICA!! Go girlll…. Keep soaring! ? Looks like you had an incredible 2017. Can’t wait to see what 2018 holds for you! Thanks for sharing! Awww, I cant wait to see and share what 2018 would bring. Thank you dear! Oyo state should be next darling. Wonderful post love ❤️?? Tag me on any 2018 travel plans. Thank you dear!! I surely will! 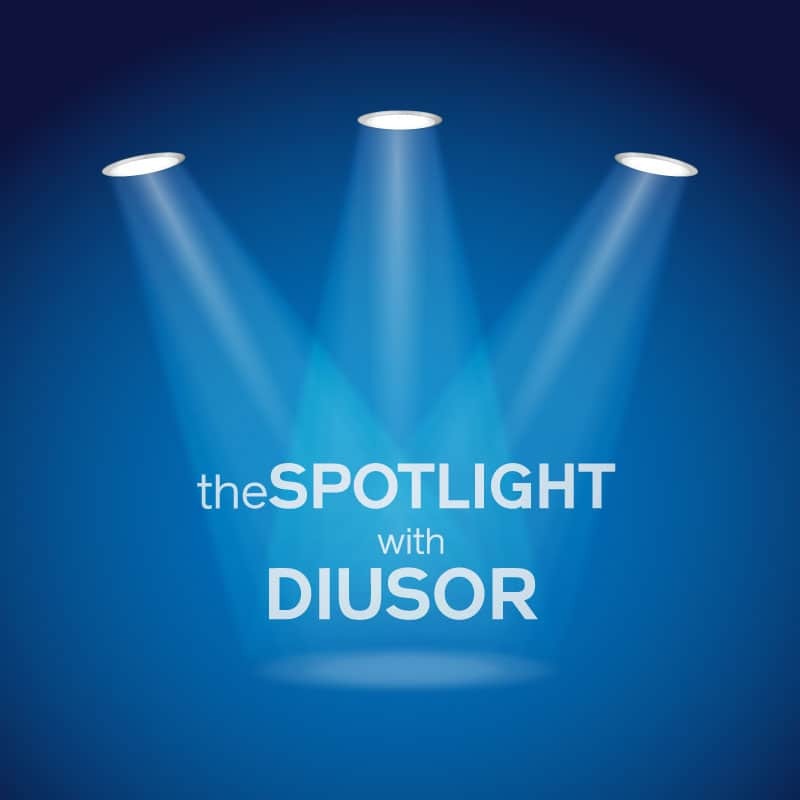 Welldone Diusor! Keep traveling ?? Thank you very much dear!! I surely will! We love you babyyyyy ? Such an amazing experience. Will be nice to follow you on one of your trips ?? Awwww; Love you too my darling!! Thank you so much and we are definitely going on a trip together this year! Diusor!!!! You sure had an amazing 2017. I know 2018 will be a bang. Look forward to reading about all your adventures. Thank you so much dear?. I surely can’t wait to share all my adventures in 2018! You had an amazing year; keep letting people see the unique side of Nigeria. We definitely have to travel together. Thank you dear! I surely will continue ?. Yes???? we would! What a great year you had and well done for taking steps to achieving the 25 before 25 dream. I’m excited for what 2018 has to offer you. Sure it will be amazing! 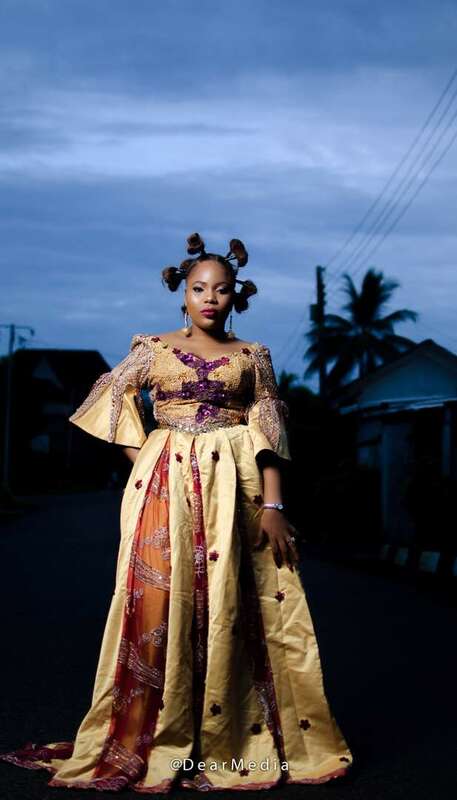 Let’s showcase Nigeria to the world….Go Girl! !